Clarifying what is meant by tenacity and the various skills that come under this terminology. A resource bank of activities that can be dipped in and out of. Current case studies that highlight successful schools. Constant questioning of the reader to engage. Methods of evaluating the impact of the activities used. 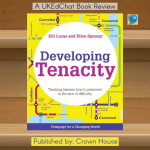 Bill Lucas and Ellen Spencer’s Developing Tenacity: Teaching learners how to persevere in the face of difficulty is a powerful call to action and a practical handbook for all teachers who want to stimulate and strengthen their pupils’ learning tenacity. The UK’s All-Party Parliamentary Group on Social Mobility recently proposed the adoption by schools of specific interventions in the areas of resilience and character; meanwhile, across the Atlantic, an end-of-high-school ‘score’ for grit is also being considered in the USA. In line with this growing consensus, an increasing body of evidence suggests that cultivating these competencies is key to success both in school and in later life. In Developing Tenacity, the second instalment in the Pedagogy for a Changing World series, Lucas and Spencer show educators how. 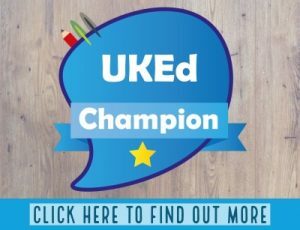 Delving beyond ‘grit’ and ‘growth mindset’, and encompassing more than the formal curriculum, Developing Tenacity draws on the co-authors’ research at the University of Winchester’s Centre for Real-World Learning to offer a powerful synthesis of what it takes for learners to persevere when confronted with challenges. 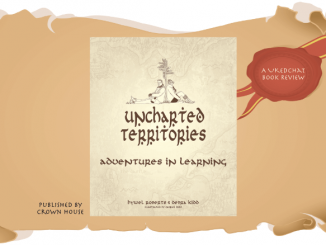 The resulting analysis depicts the true value of tenacity inside and outside the educational setting and provides teachers with action-oriented strategies as to how the four key ‘habits’ of tenacity – confidence, control, commitment and connectivity – can be developed in learners. 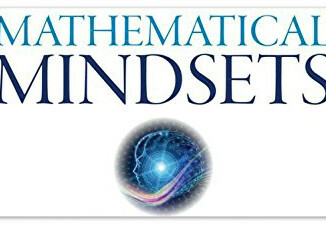 The wealth of teaching and learning methods presented is accompanied by practical suggestions on how to embed tenacity more systematically into the curriculum, providing plenty of stimuli for lesson planning and for the drip-feeding of everyday activities which boost learners’ agency and self-efficacy. The authors also investigate the effectiveness of various pedagogical approaches – including developmental self-evaluation, deliberate practice and service learning – and share inventive assessment methods which teachers can employ to track learners’ progress along the way. Lucas and Spencer then go further by showcasing case studies that illustrate the successful adoption of a capabilities approach by various educational institutions, and offer expert advice on how teachers can overcome any potential obstacles as they journey towards cultivating a tenacious learning culture in their classrooms. 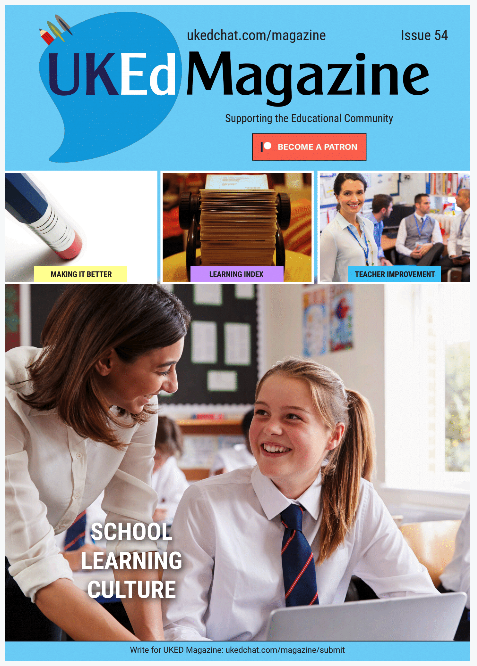 Suitable for all teachers and school leaders – in both primary and secondary settings – who want to instil a strong sense of tenacity in their pupils’ approach to learning. Click here to watch Prof Bill Lucas and Prof Guy Claxton’s video ‘Putting the heart and the hand back into schools’. 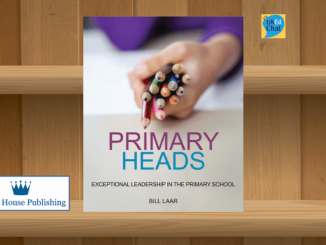 Book Review: Primary Heads – Exceptional Leadership in the Primary School, by Bill Laar.